Apple sells its third-generation butterfly keyboard in the new MacBook Pro as being “quieter” than its predecessors. But it seems its softer sound is merely a byproduct of a new silicone layer added to prevent keys from being ruined by small particles. “The keyboard has a membrane under the keycaps to prevent debris from entering the butterfly mechanism,” Apple explains in an internal document distributed to Authorized Service Providers and obtained by MacRumors. iFixit first noticed this membrane in its recent teardown of the 13-inch MacBook Pro with Touch Bar. At the time, iFixit speculated that Apple installed the thin silicone layer in an effort to prevent blocked and broken switches. Apple’s butterfly keys have caused controversy since making their debut. They allow for an incredibly slim keyboard and thinner laptops overall. However, many people don’t enjoy typing on keys with barely any key travel. But that’s not the biggest problem these MacBook keyboards face. A small number of users have been forced to return their MacBooks to Apple after tiny particles of dust or debris made their way into the butterfly switches and prevented keys from working properly. Apple finally acknowledged this problem last month, promising free keyboard repairs for affected users. But the company still refuses to publicly confirm a design problem. It won’t even admit tweaking the new MacBook Pro keyboard to eliminate the defect. That’s likely because Apple doesn’t want to admit earlier butterfly keyboard designs are flawed. 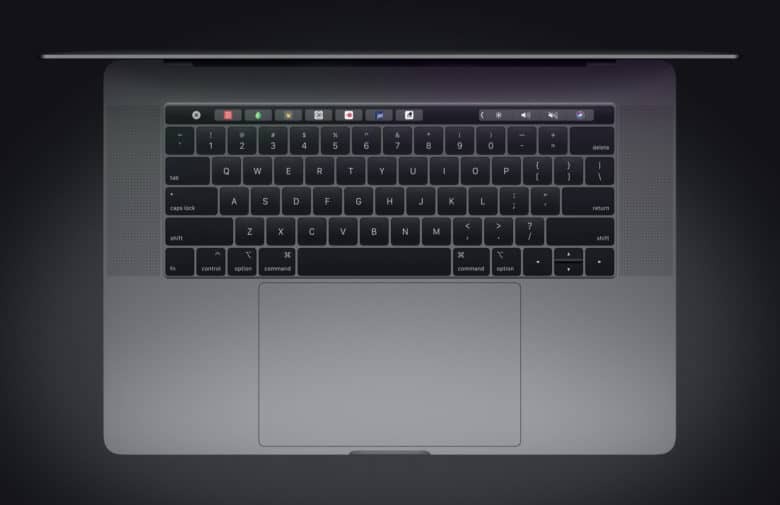 Its 12-inch MacBook lineup still ships with an earlier keyboard design — one without a silicone membrane. Sales could be affected if Apple admits there’s a real problem. And that’s to say nothing of the lawsuits Apple faces over the butterfly keyboards.